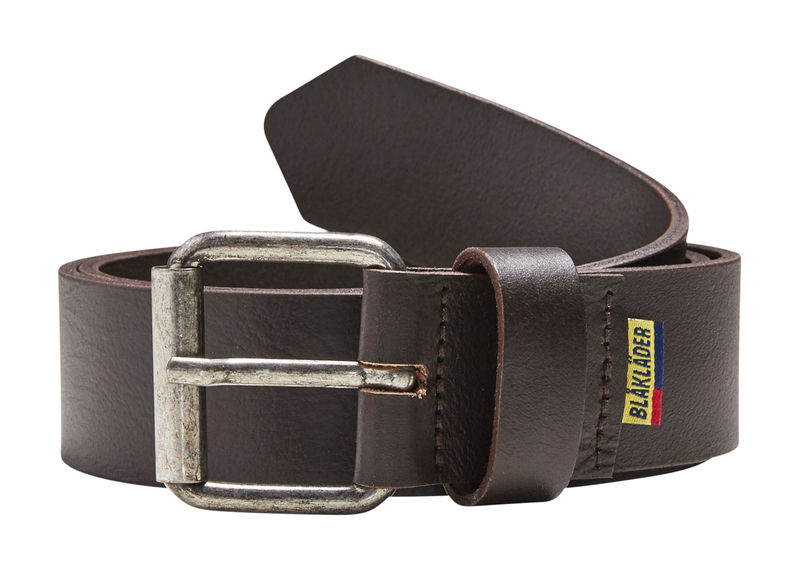 A classic belt in sturdy buffalo leather that is strong yet soft and flexible. With a robust metal buckle and strong seams making it extra durable. Can be used either at work or outside work.